The adoption of the US bill on sanctions against Russia will be a logical stage in the international isolation of the Kremlin, where it found itself due to the occupation of Ukraine's Crimea and certain areas of Luhansk and Donetsk regions, bombings of Syria, interference in the US election, attempts to stage coups and other destructive actions on the international arena. 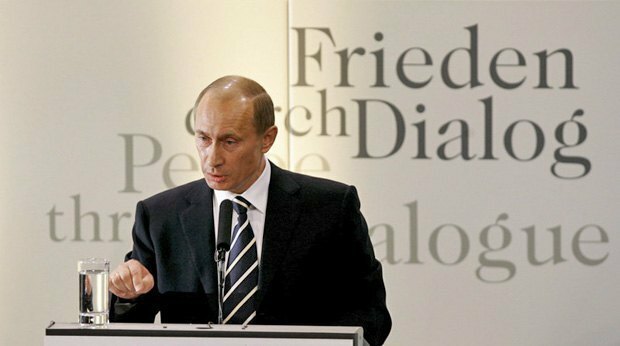 Russia's foreign policy approached the next peak of the crisis, and it seems that experts and journalists, who have been paid by the government for 10 years now, starting with Putin's Munich speech, who kept saying that they would outplay everyone, have outplayed themselves. It can be predicted that it is not the last spin, the crisis will only expand and deepen. How it manifests itself depends on the course of events in the world's hotspots. One of the factors is relations between China and the United States, currently based on the North Korea problem (threat). One more factor is a tangle of contradictions in the Middle East, which includes Iran and Afghanistan, albeit latently. Hypothetically, we cannot rule out the possibility that the conflict will spread to a significant part of the Middle East, including that very Afghanistan and the former Soviet republics in Central Asia, but I think it is too early to be discussing this at least until the year-end. Experts now talk quite a lot about a new hotbed of tension in the Balkans, but it is also unlikely to ripen earlier than in six months. Finally, the third most painful issue for Moscow is Ukraine, which, unexpectedly for Kremlin diplomats, has achieved significant foreign policy successes in the recent months. 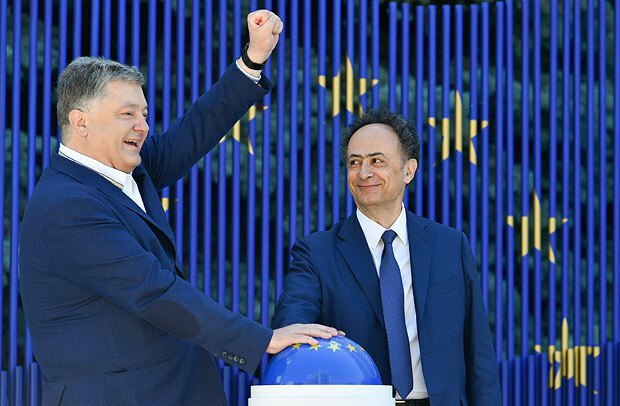 Specially for Russian readers and propagandists incapable of recognising any state or especially diplomatic achievements of Ukraine, I will say that in this case it does not matter whether these successes were achieved thanks to the efforts of the Ukrainian side or whether they resulted from the natural objective course of events. The latter is in fact even worse for Russia, but it seems that people on Smolensk or Old squares or in the Kremlin do not understand it. A characteristic feature of both the current crisis as a whole and all the main world hotspots listed above is that in these conflicts, Russia today is practically deprived of any leverage on the course and outcome of events in any way. It is necessary to do justice to Middle East experts: most of them immediately rushed to say that the conflict within the Pyongyang-Washington-Beijing triangle is not Russia's problem, "not its war" and it had better watch how US-Chinese relations develop from the side. The official point of view does not seem to have been formulated yet, so there is still hope that Russia will refrain from fomenting this conflict with subsequent participation in it. As for Ukraine, Moscow has in fact lost its initiative and will soon have to settle for impotent propagandist philippics about, for example, activities on "desovietization", abandonment of the common past and so on. 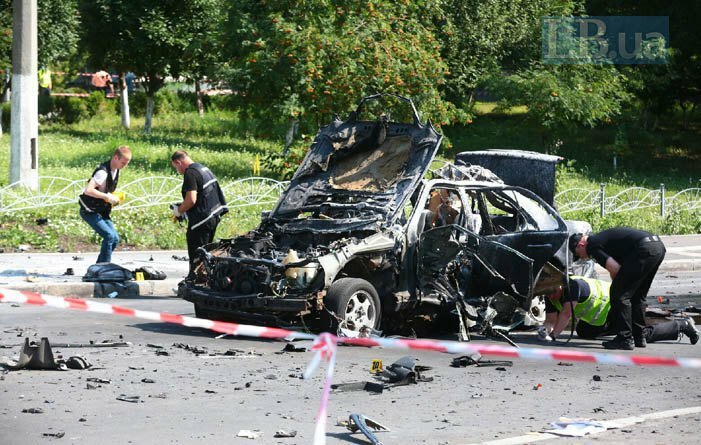 Moscow and its subordinate military-political structures in Donbas (and possibly also in other parts of Ukraine) will still be able to carry out one-off terrorist acts like blowing up the cars of important members of the Ukrainian special services in central Kyiv. And, of course, the incitement of Polish-Ukrainian enmity, for which the cadres are already being recruited on both sides of the Ukrainian-Polish border. The political crisis is being accompanied by the crisis of foreign policy concepts and ideas. This is clearly visible at the expert level – in the media, the following question to experts remains unanswered increasingly more often: how Russia can respond to opposition to the implementation of its plans. And also at the level of the Russian presidential administration and the Foreign Ministry, whose press services took an already indecently long pause, muttering something incoherent about asymmetric, but very sensitive and painful retaliatory steps. Attempts to "save the face" suffer a complete fiasco because Russia has absolutely nothing to answer with, and neither can it offer the world anything. It can only answer by launching full-scale military operations, but the further it gets, the more obvious it becomes that the Kremlin is ready to blackmail and threaten, but is absolutely incapable of getting involved in a real armed confrontation. The longer this pause with an "asymmetric but painful response" lasts, the more obvious for all is its incapacity to enter into a constructive dialogue or take efficient steps. And magazine ratings of the most influential politicians of the year and multi-part interviews with one of the world's leading film directors increasingly become if not an object of ridicule, then a commodity for internal election use. This is what they were initially meant to be in fact. A) Russia "rose from its knees" and therefore it may expect its geopolitical interests to be taken into account. B) Thanks to its (Russia's) international efforts, the world has become (is becoming) multipolar. C) Russia's mission is to lead this process and become one of the centres of this multipolar (the centre of the bipolar) world. D) Russia should be talking only with major international players: the USA and at most five countries of "old Europe" which will dictate and, if necessary, impose "the right decisions" on all other players whose subjectivity Moscow does not recognise. At the same time, it remains a mystery why it recognizes the subjectivity of Venezuela or, say, Cuba, but not of Poland, the Baltic countries and Ukraine. E) In the countries that are subjects of international relations, everything is decided by the "first person", that is the president or the prime minister (as in Moscow), which means that it is enough for "our president" to make deals, including on the basis of personal amicable relations with "their president", and all international problems will be solved. F) Finally, in the digital age, it is enough to carry out a cyber intervention to promote a person who would love or at least treat Russia well, would be able to change the foreign policy vector of his country and the whole world, drive a wedge between his country and the EU, destabilise NATO and, most importantly, in an individual manner, contrary to Congress, driven solely by personal affection for Vladimir Putin, to destroy the sanctions regime against Russia. I would not dare to analyse this "chain of syllogisms" from the medical-psychological point of view, but the fact that every subsequent link in it is more detrimental and erroneous than the previous one is obvious to any unbiased observer. One thing remains unclear: are diplomats and pro-Kremlin experts really so unskilled and ignorant not to understand the fundamental principles of international relations, the institutional arrangement of international organizations and individual states of the modern civilised world? Or in the servile desire to please the regime with their statements and get a bone from the authorities they are ready to forget that they live in the era that is fundamentally different from the era of royal secret diplomacy of the times of Louis XIV and Peter I? So there is no other description for the condition of Russian diplomacy and political media other than hysterical. The Trump Age is a fundamentally new era of international relations. The triumphs of the geopolitical interests of the Kremlin and the bipolar world, which revives the principles of the imperialist division of spheres of influence on the basis of a joint struggle against the global terror threat, never came, and, apparently, never will. 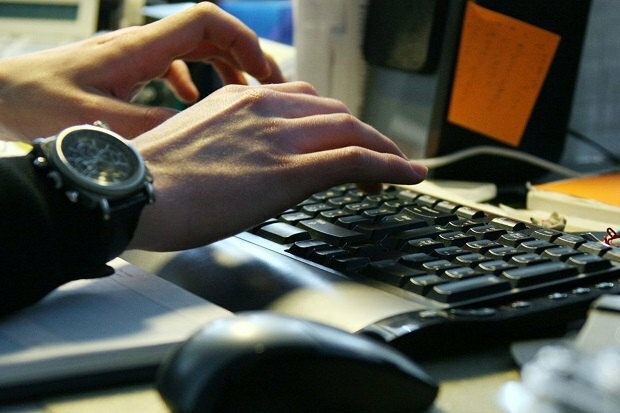 In all countries - somewhere more noticeable for the media (as in Germany and Ukraine), somewhere in the background and silently (as in Finland) - defence concepts and documents aimed at, as it is customary politically correct to call in the West, "restraining Russia and preventing the threats it emanates". As it befits the world leader, the US Congress went the farthest, having placed Russia on a par with countries that threaten the world order such as North Korea and Iran. If responsibility for North Korea can still be shifted to Beijing, Tehran, openly supporting terrorist movements around the world, has long been declared a strategic ally of the Kremlin. The "axis of world evil" has been mapped. In 10 years since the Munich speech, any illusions that a common ground can be found and Moscow can be reversed to civilised international relations have gone, "like a dream, like a morning fog". The recent statements by the so-called second-tier politicians from the West, which, contrary to the opinion of Kremlin experts, should often be given more importance than the official statements by country leaders, leave no illusions. The West now has an understanding of what it is dealing with. What it does not have, apparently, is a roadmap how to proceed with this and what steps to take. That is why the current foreign policy crisis of the Kremlin is not the last. Moscow has nothing to oppose with and nothing to offer, which means that it will to a large extent transform, unbeknownst to itself, from the subject of international relations into a target of international pressure, including by means of sanctions. 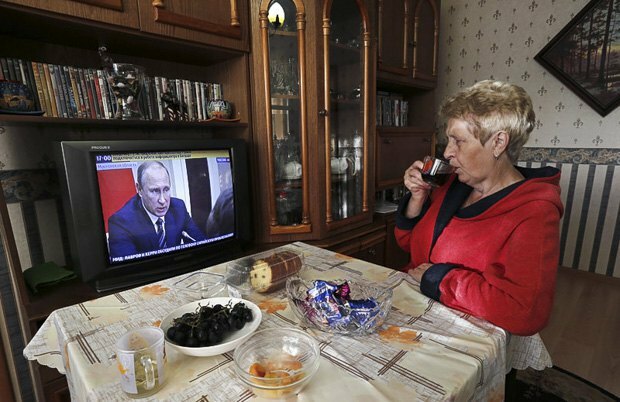 Here I can agree with A. Morozov: the main problem is no longer about sanctions. For a long time, the Kremlin, regardless of twists and turns in its foreign and domestic policy, remained involved in the contours of global fight against Islamic terrorism. It was an equal member of the infrastructure which exchanged information of special services. And despite the growing mistrust in other policy issues, Washington and Moscow continued to trust each other on this issue. Now this cooperation has been destroyed. And there can only be one consequence: if Moscow is not a partner in the fight against global Islamist terrorism, suspicion will grow that it is its sponsor. Whereas earlier a large number of militants and instructors in the Middle East originating from Russia or former Central Asian republics were seen in Washington within the contours of the global struggle as not a reprehensible fact, and often even as an opportunity to use some useful tools of Russian intelligence in the region, now, if confidence has collapsed, public accents will shift. The fact that many terror fighters in the early stages of their biographies were employees of Russian sabotage units will prove to the Western public that Russians are behind the terror.